We wish to buy pouch packing machine to pack naphthalene balls in 20 to 100 or 50 to 100 gram pouch. We are looking to buy corrugated boxes plant. 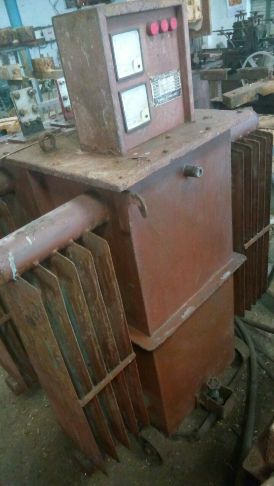 Please send the price list of good condition machinery. We require 14 feet length conventional lathe machine having 32 inches centre height. We are looking for 5 liter single station blow moulding machine. We immediately require 1200 mm 6 colour rotogravure printing machine with dry lamination and splitting machine. 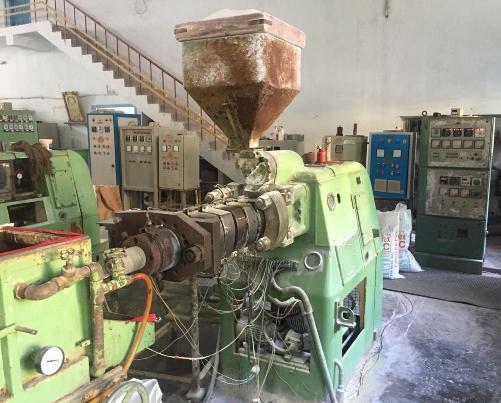 We wish to sale fully automatic plastic scrap washing plant. It has 200 KG capacity per hour. Year - 2014. Make - Doll Plast. Price - Rs. 2 Lacs. 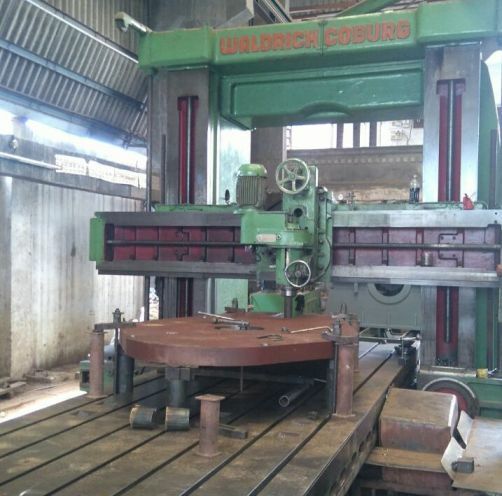 For sale Waldrich Coburg make planner converted to milling machine. Size - L 8000 X W 2050 X H 1900. Price - 70 Lacs. 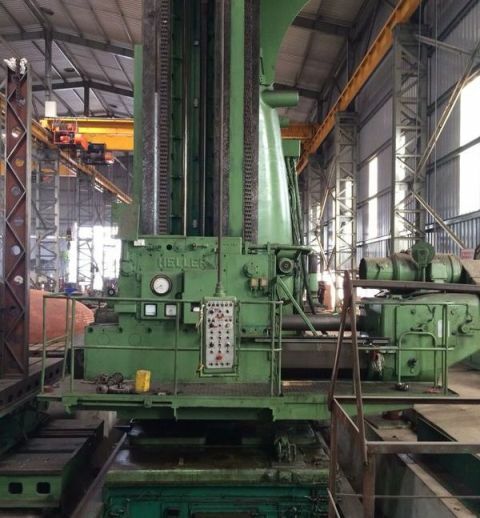 For sale Skoda made floor boring machine having 160 spindle. Bed length 8.500 MTR. Working length 6 MTR. 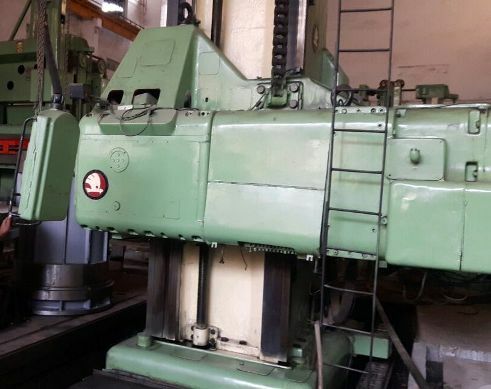 For sale Heller made horizontal boring machine having 260 spindle. Table size 9 x 4.3 x 1.5 dia. Price - Rs. 2 Crore. 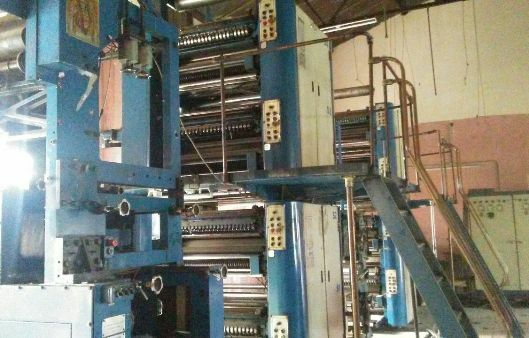 TPH Orient Excel 35000 IPH 546 cut off web offset printing machine for sale. Year - 2007. We have requirement of fluid pharmaceutical machinery which is used to make fluids and dry syrup. We need used Windsor PVC pipe making machine. Model: KTS170, KTS 200. We require two layer LDPE blown film machine lay flat width 1250 mm / 4 ft.